We start our journey with a trip to two of the most spiritual places in Kathmandu, Boudhnath and Pasupati, finishing the day with a dinner at Bliss Raw Garden (Vegan). On the second day, you will meet and greet with your spiritual Guru Acharya who, for the next seven days, will be teaching you yoga postures on the basis of Astanga yoga & Hatha yoga and meditation techniques. 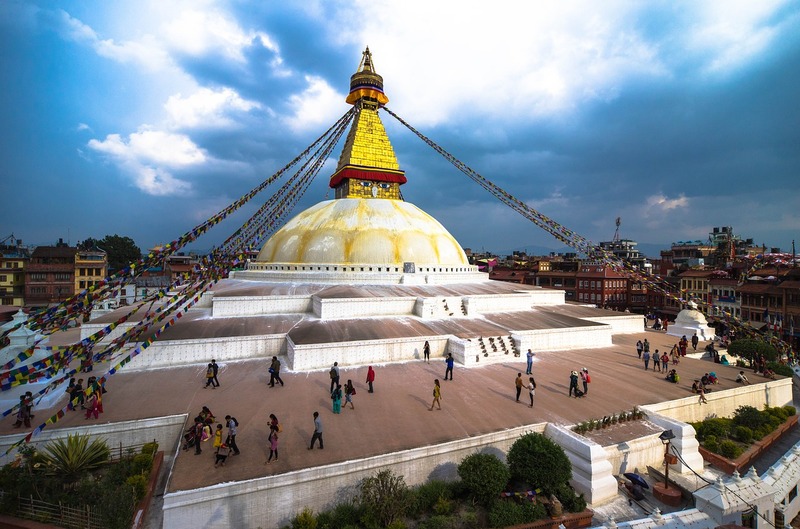 During these seven days our local guide will take you to all world UNESCO heritage sites: old towns (Durbar Squares) of Hanuman Dhoka, Kathmandu, Patan, and Bhaktapur, the Buddhist Stupas of Swayambhu and Bauddhanath and the Hindu temples of Pashupati. We then move to the Kapan Organic Resort, enjoy a half-day at an Ayurvedic spa. We will also do some shopping in Thamel, which is a local attraction for tourists in Nepal. Our representative will pick you up from the airport and drive you to your hotel. Our guide will brief you about the tour. First day of your yoga and meditation lessons, transfer from hotel to Ashram where you will receive your lesson and training. You will have your yoga and meditation lesson in the morning. 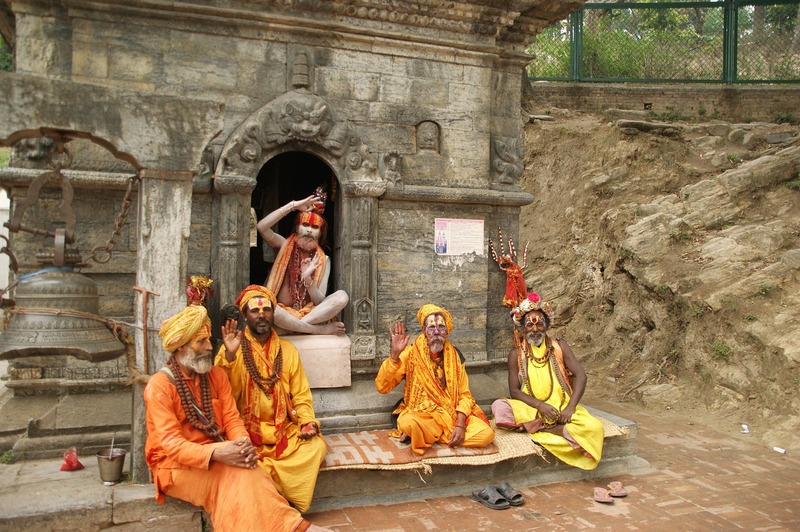 During the day we will take you for a tour to the UNESCO heritage site Swyambhunath. You will have your yoga and meditation lesson in the morning during the day we will take you for a tour to Patan Durbar Square. You will have your yoga and meditation lesson in the morning during the day we will take you for a tour of Kathmandu Durbar Square. 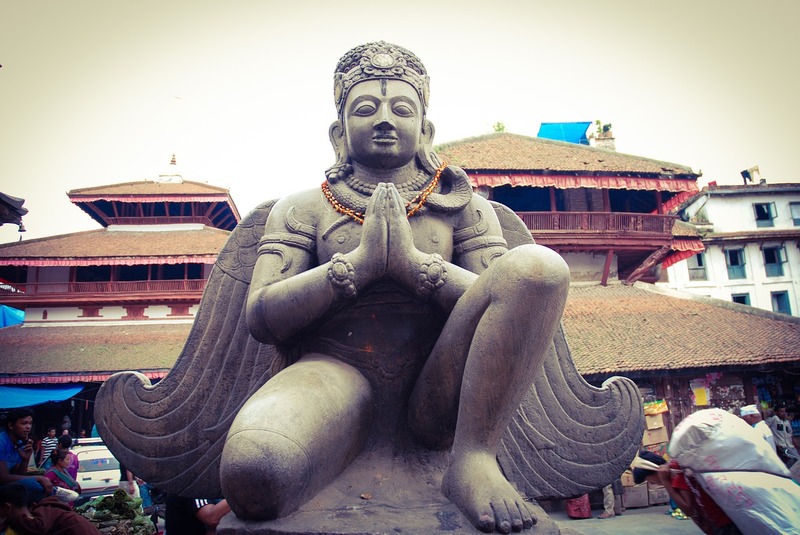 You will have your yoga and meditation lesson in the morning during the day we will take you for a tour of Kathmandu. You will have your yoga and meditation lesson in the morning. 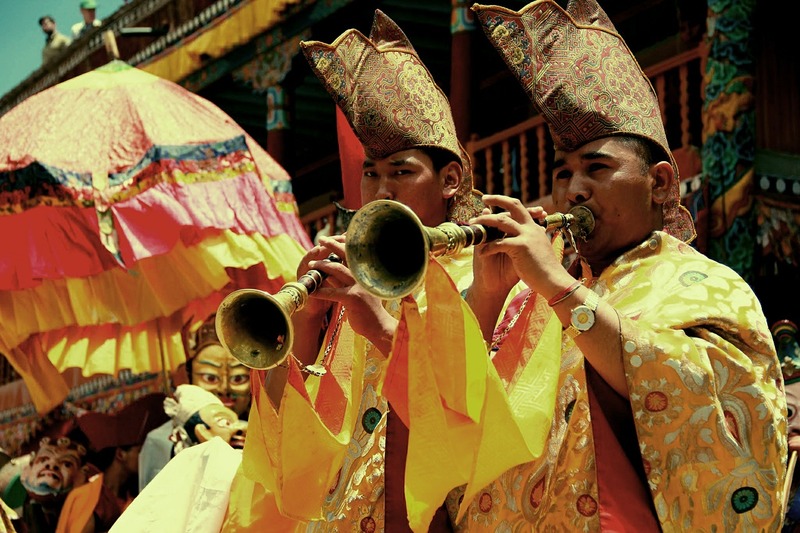 During the day we will take you for a tour of the Kapan Monastery. You will have your yoga and meditation lesson in the morning. During the day we will take you for a tour of the Kapan Organic Resort where you will have lunch and dinner. Thamel is the most popular tourist destination in Kathmandu where we will take you for a half-day Ayurvedic spa and the rest of the day we will spend touring the town. 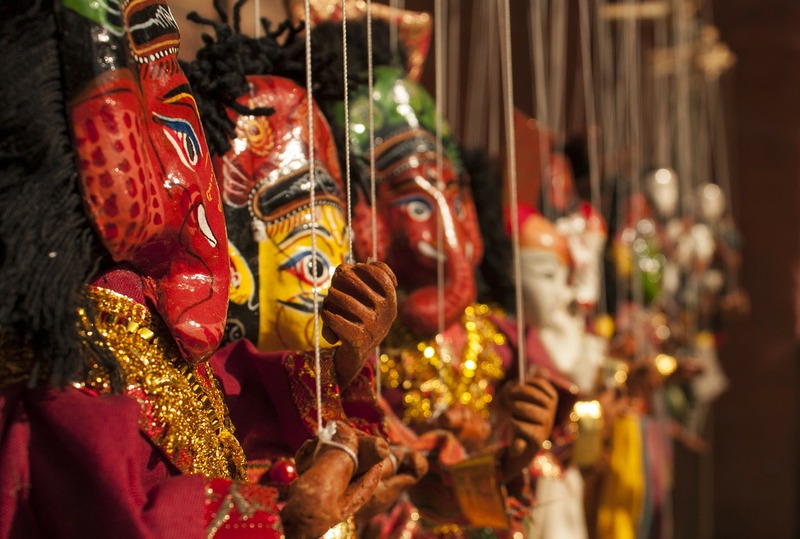 We will take you around Kathmandu where you can shop for home made art and craft if you wish.